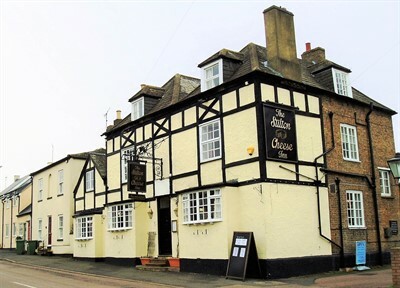 Leading National Licensed Property Agents Guy Simmonds have been instructed to sell The Stilton Cheese Inn. The Inn has recently been reduced in price to offers over £60,000 for the Free-of-Tie Lease. 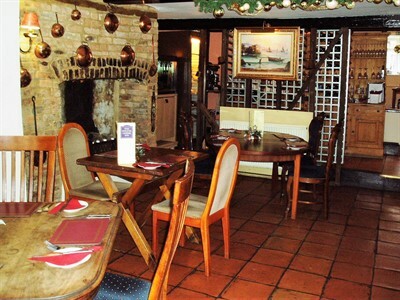 This well established, popular and thriving inn and restaurant with letting accommodation with massive potential and immense versatility in an enviable central location in the affluent and sought after village of Stilton in Cambridgeshire. 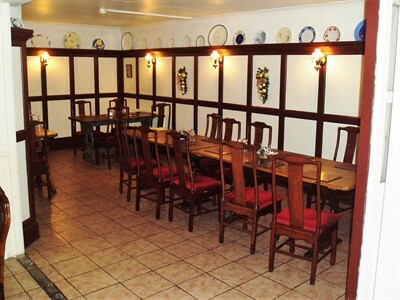 This business for sale includes a Bar, Coffee Shop, Restaurant, Dining area, 6 en-suite letting rooms, fully equipped commercial kitchen, spacious 6 bedroom owners accommodation, decked patio area, one acre enclosed paddock and a car park. 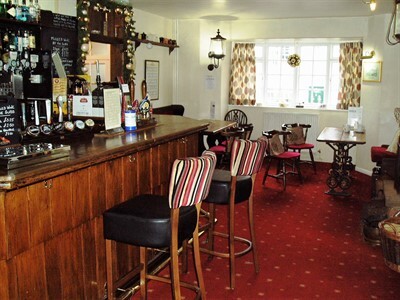 Freehold Pubs For Sale, Leasehold Pubs For Sale, Buy A Pub, Lease A Pub, Sell A Pub, Selling A Pub, Find A Pub, Running A Pub, Freehold & Leasehold Restaurants For Sale, Hotels & Licensed Cafes For Sale, Free business valuation …………Contact Guy Simmonds First! To view our comprehensive selection of our quality business opportunities for sale (Freehold, leasehold and Free of Tie) click on the ‘Pubs & Hotels for Sale’ tab or ‘Other Businesses For Sale’ tab at the top of our Home Page.